White Floridians are people identified or identifying as white or primarily Caucasian or of European ancestry in the state of Florida. The United States Census Bureau defines white people as those “having origins in any of the original peoples of Europe, the Middle East, or North Africa. It includes people who reported “White” or wrote in entries such as Irish, German, Italian, Lebanese, Near Easterner, Arab, or Polish.” Singer Aaron Carter was born in Tampa, Fla. The White – Florida population data represent DNA samples from 123 Caucasian (White American) individuals in the state of Florida. Samples were provided by the Florida Department of Law Enforcement, the Metro-Dade Police Department, the Miami Children’s Research Institute, and the Palm Beach County (Fla.) Sheriff’s Office. 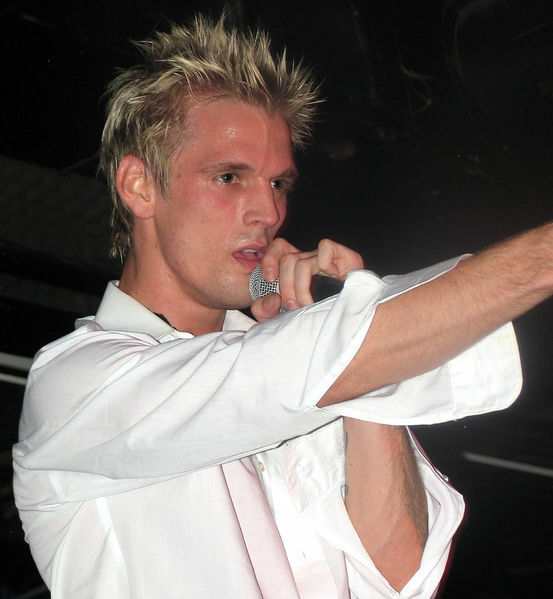 Photo: Paparazzo Presents… Aaron Carter’s return to the stage on July 30, 2010 in Farmingdale, Long Island, NY. Credit: Paparazzo Presents.